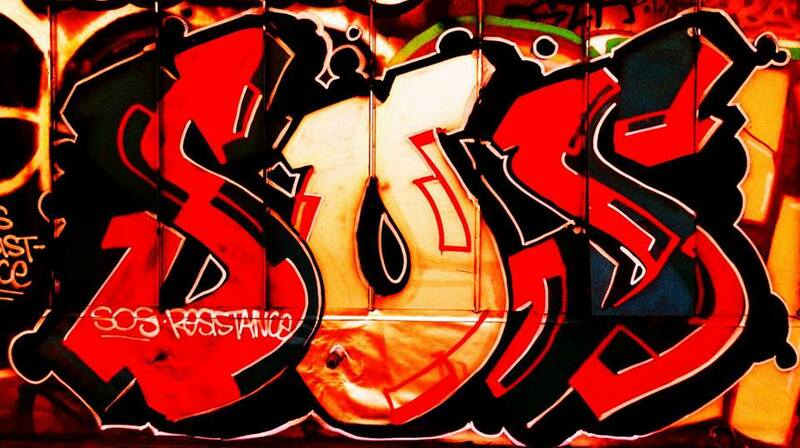 CHANGE OF AUGUST PLANS, A CALL TO ARTISTIC ARMS, WE ARE ARTISTS, WE ARE ALL SKATEBOARDERS…. CHANGE OF PLANS AT CULTIVATE. 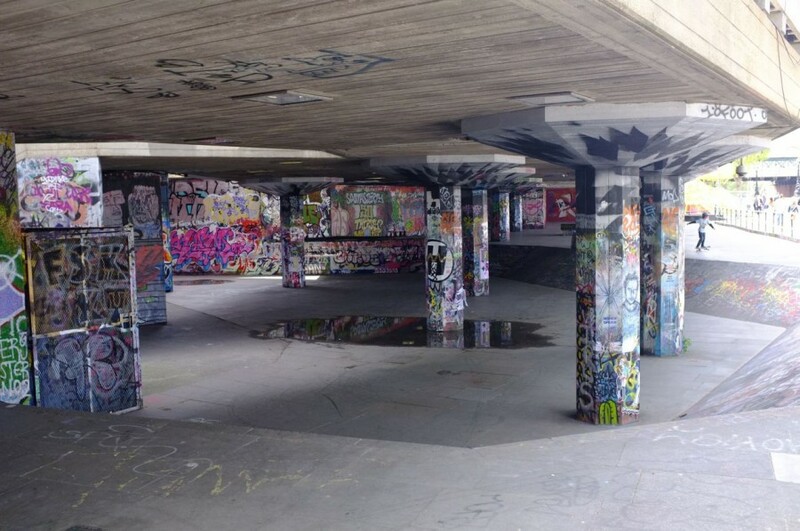 Those of you who follow Cultivate’s sister blog over at Organ, will know we’ve been writing quite a lot about the alarming changes that are currently being threatened along the London Southbank and especially to the vitally important undercroft space. 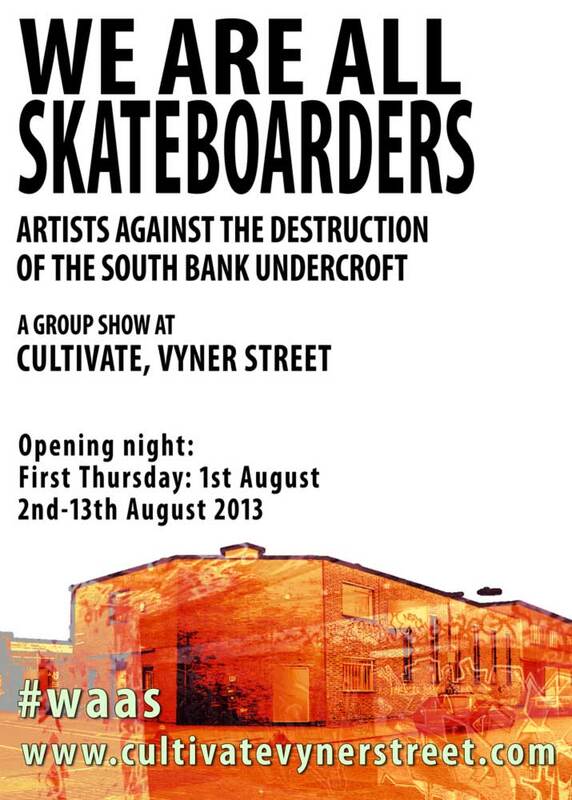 The headline here is the Southbank board’s latest tactic seems to be to portray this as a skateboarders versus art issue, they seem to want to tell us that the skateboarders are the only people who use, value and celebrate this beautifully brutal organic art space. The argument is set out further down this page, as are links to explore more. WE ARE ALL SKATEBOARDERS will be a contemporary art group show, an open show – we invite painters, small scale sculptors, artists of all shapes and sizes to join us and make it clear that we all want the place to stay as it is and that we don’t want it destroyed . moved, hidden away in favour of yet more over-priced coffee shops, retail opportunities and sanitised programmed versions of what we already have. We have nine days to pull this together, are you with us? 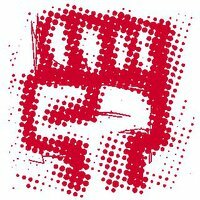 “Filmed and edited by LLSB spokesperson Henry Edwards-Wood, a skateboard cinematographer who grew up skating and filming at the Undercroft. Please don’t let this wonderful example of what human beings can do together without money, planning, policing or institutional influence be destroyed by an organisation who are meant to be cultivating artistic expression and diversity”. THINGS… .I need to exclaim! We’ve brought it up before but it needs to be brought up again. We note that the suits and ties of the London Southbank art establishment, those suits who claim to really care about our art and our culture. the (elitist?) suits and ties (surely they’re not that elitist? Surely they’re not that out of touch? ), the suits in control of our art – seems the suits are still hellbent on destroying the iconic (a word used far far too much, we use it here with much consideration, a term we don’t like to use unless something really really really is as iconic as the Southbank Skatepark Undercroft quite clearly is), seems the suits are still hellbent on destroying the skateboard/street art area on the beautiful bank of the River Thames, and replacing something that has been such an important part of London culture for over thirty years or more now – hellbent on replacing it with more coffee shops and, yes, just what we need on the Southbank, more “retai l opportunities”, more cynically overpriced tourist-abusing moneysucking faceless corporate American coffee shop chains…. .
“I hope the Southbank Centre will think again” – The former Culture Secretary and MP for Exeter adds his backing to the Long Live Southbank campaign.